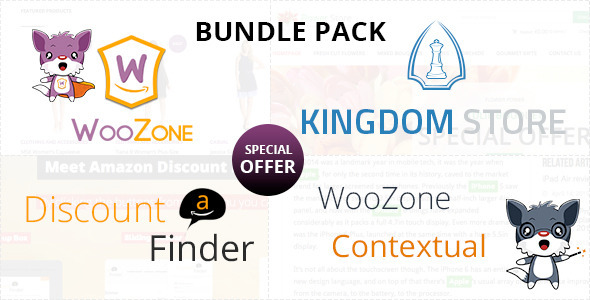 WooCommerce shop themes are probably the best solution that will save your time and solve many problems. You don’t need to know how to code to use a ready online shop. Using WordPress shop you may sell any physical and virtual products. WordPress WooCommerce dominates in use comparing to other e-commerce platforms. Even though it had appeared not so long ago, it has already outdistanced its competitors. WordPress WooCommerce becomes very popular among entrepreneurs all over the world. 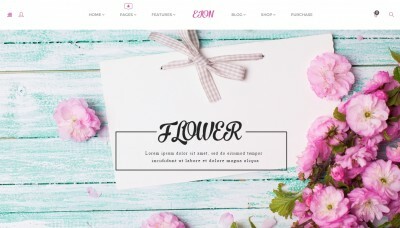 Let’s have a look at several premium WooCommerce themes that I advise you to use for your online shop. 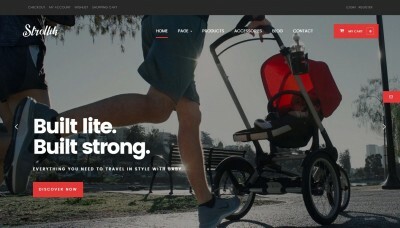 Furnde is a special WordPress shopping theme that will be greatly suited for selling any types of goods: watches, cosmetics, jewelry, clothes, appliances and digital products. Just choose one of the home page layouts and build the shop of your dream. Demo content may be imported with a single click ease. You may sell both your own and affiliate products. Your clients will be thrilled by the order tracking system and shipping options. The template is responsive. This means that a shop will look great on any device. Bleute design is suited for day spa, beauty shop, barbershop and yoga center. To make your website stand out, you may choose the colors you prefer. 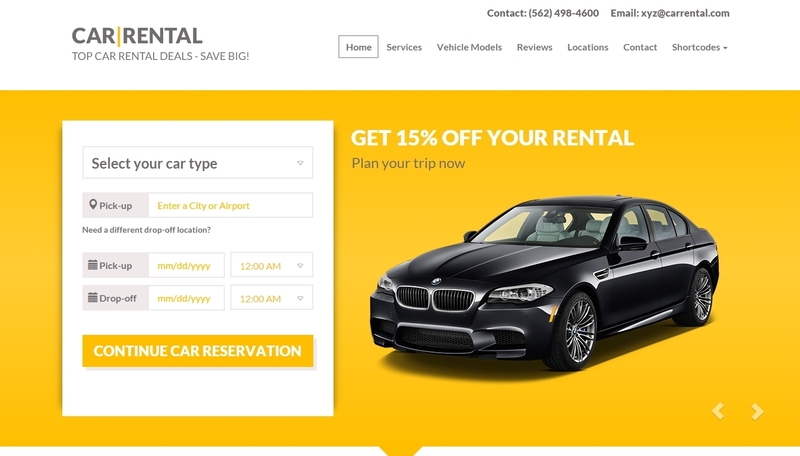 A few ready layouts for home page and many more pages – including Services – are available. 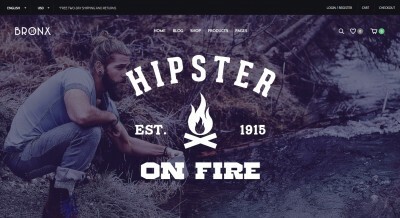 WooCommerce provides three shop page styles. It also supports Wishlist, Quick View and Compare features. One may create amazing gallery. Aurora is a simple solution based on WooCommerce. 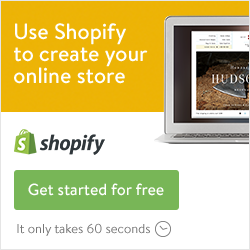 With it you may create your own online shop. It includes 10 layouts, from which you may choose the one that you like the most. Visual Composer will help you build your website using ready elements. Built-in mega menu provides splendid and easy-to-use structure for your store. Multiple fonts and icons are available. Ready portfolio and blog pages are available too. 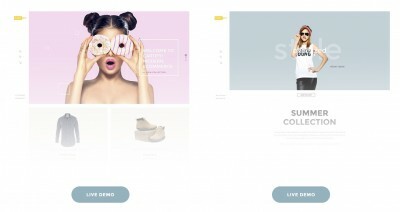 Bronx allows you to create a website using drag-and-drop principle. It is implemented by Visual Composer. You may also choose ready pages and slightly set them as you wish. Cool header with gorgeous shop navigation will be very convenient for your customers. The header may be fixed on top. Two blog styles are supported: Classic and Masonry. The second one supports infinite scroll feature. Language and currency switch capabilities are included. Bold provides a wide variety of setup features. With it you may sell anything from furniture to clothing. Theme panel will allow you to change appearance of your store using lots of colors, custom background image, column settings, etc. Sticky menu is supported. One may add one or more images for one product. One may also add products with different size, color and other parameters (variable products). Different payment options are supported. Currency converter is included. 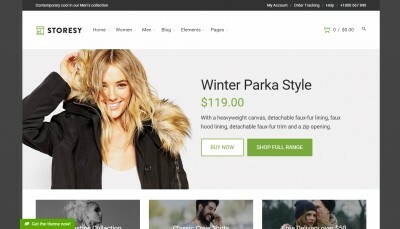 These were the freshest WooCommerce shop themes for creation of online shop. If you want to find more WordPress WooCommerce templates, we advise you to read our “500 templates for online store” article.